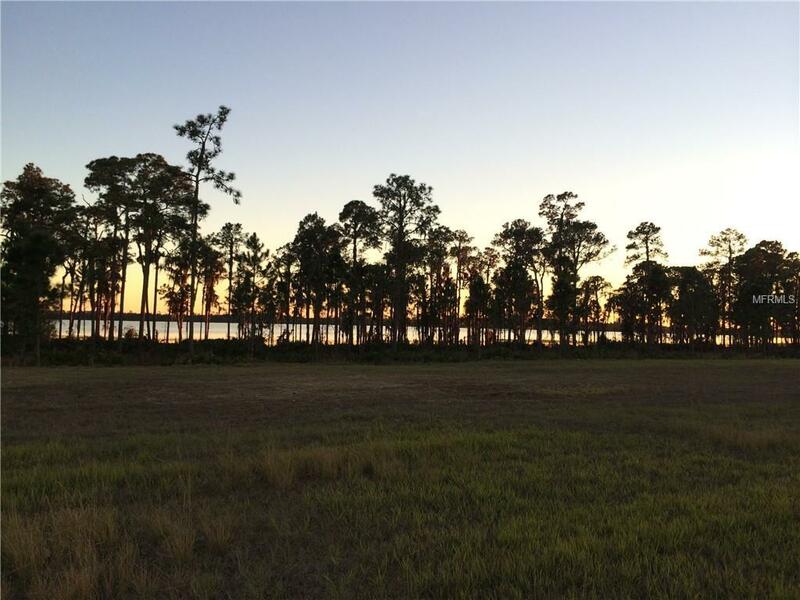 Take advantage of an exciting and rare opportunity to build your custom dream home on this luxurious lakefront homesite on Lake Nona! 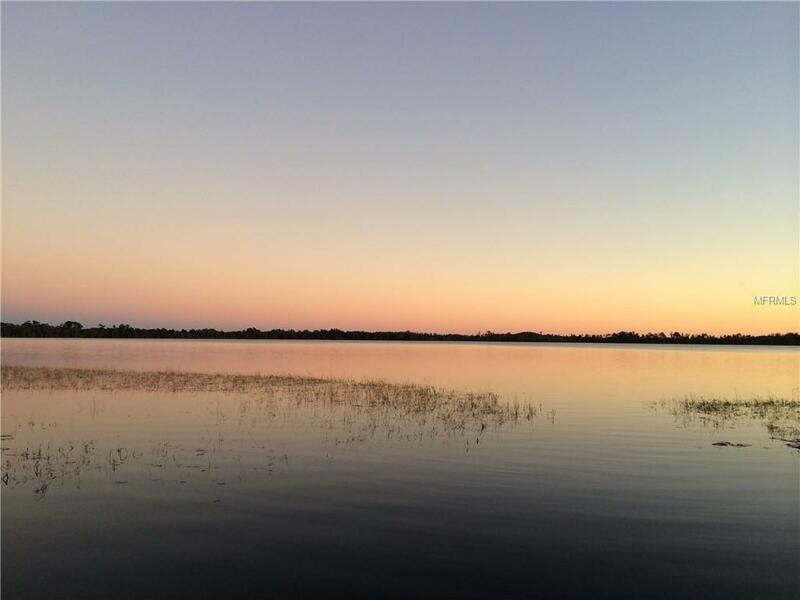 Offering 100+/- feet of frontage on the pristine waters of Lake Nona; a true lakefront living experience awaits you from your very own backyard including recreational water sports, spectacular sunsets and an old Florida setting complete with native Cypress trees. 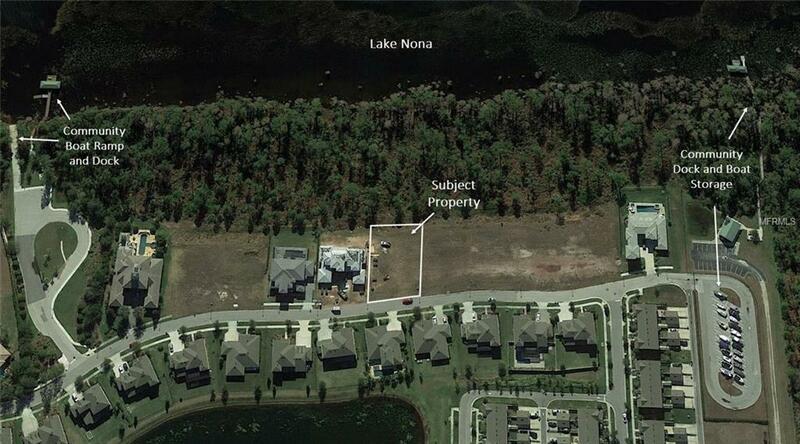 This beautiful homesite is situated within the guard gated community of Waters Edge at Lake Nona, an enclave of residences within Northlake Park and in the heart of the booming Lake Nona area. A wonderful community rich with amenities such as a clubhouse and pool, access to community YMCA, tennis courts, basketball courts, dog park, playground, private boat ramp, lakefront park with a dock and a private boat storage facility. Located with unparalleled convenience to Medical City, Orlando International Airport, USTA Tennis Center, shopping, dining and easy access to main roads including 528 (Beachline) and 417 (Greenway). 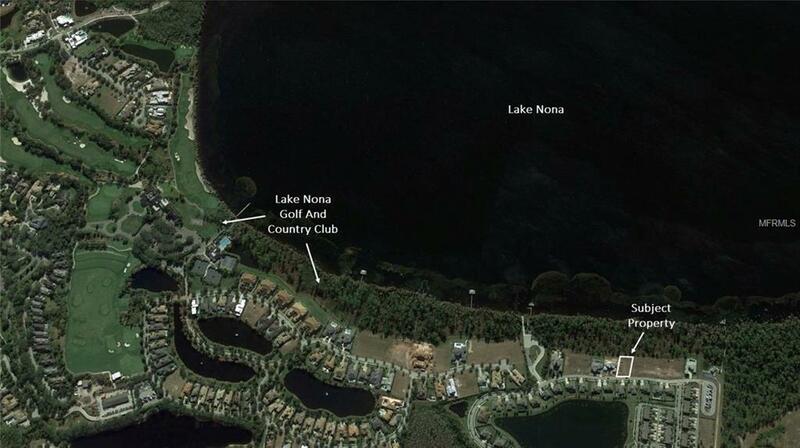 A limited amount of lots are left available on Lake Nona so call today for your private tour and builder details. This property will not last long! Additional Water Information Community Features Private Boat Ramp Two Docks And Boat Storage. Pet Restrictions Buyer's Agents To Verify All Pet Restrictions.